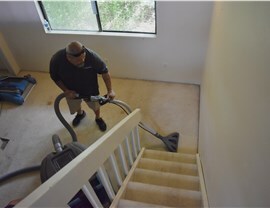 Our trained technicians quickly and completely dry out the flood that is damaging your home by the second. 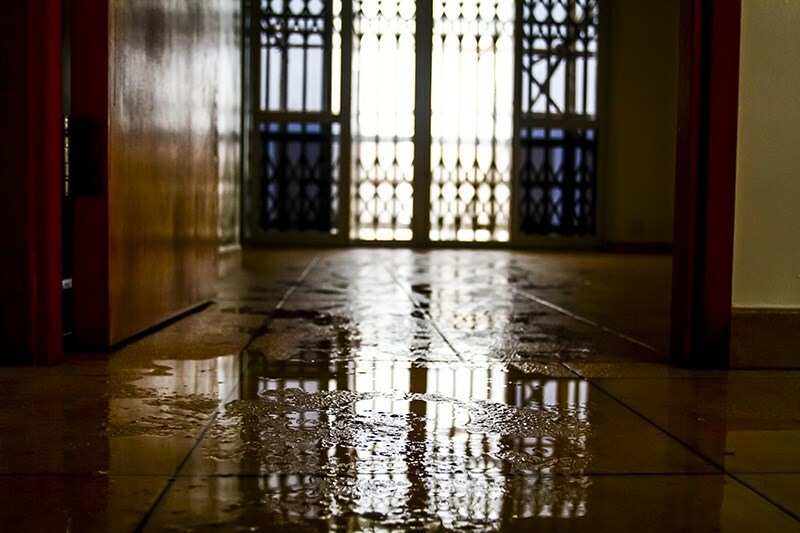 Flood waters don't always recede on their own, which means that your home can endure a lot of damage when a leak occurs. 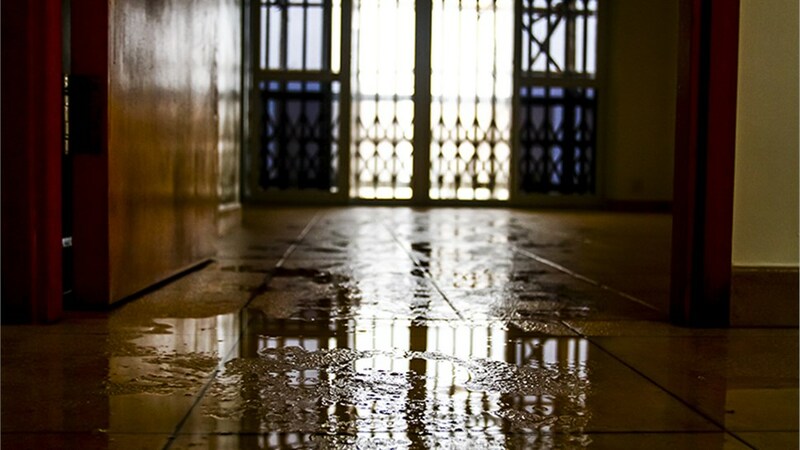 You'll need to have Premier Restoration Hawaii step in to provide emergency water extraction. Otherwise, the standing water may soak into the walls and floors, damage electrical wiring, and even lead to mold growth. Don't wait any longer! Have our skilled technicians come out to provide local Mililani water extraction service right away. We're proud of our connection with the Kama’aina community, and of our position as one of the premier home restoration services in Hawaii. 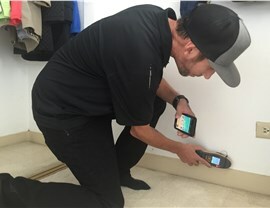 We are also established members of the Disaster Kleenup International (DKI) network, which is a nationwide provider of emergency water damage and property restoration services. 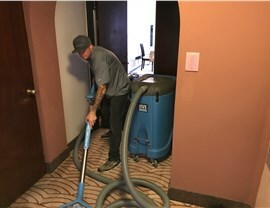 As members of DKI, we can offer you the best equipment and highly trained Mililani water damage experts to restore your home. 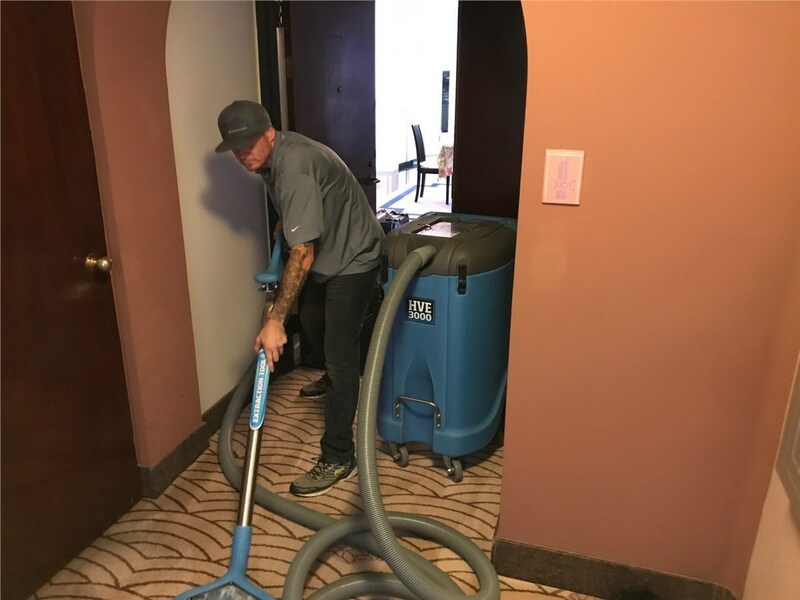 Extraction & Dehumidification: We use vacuum pumps and dehumidifiers to completely evacuate the water and all moisture from your home. A structural drying process is also used to dry out wall cavities and flooring. 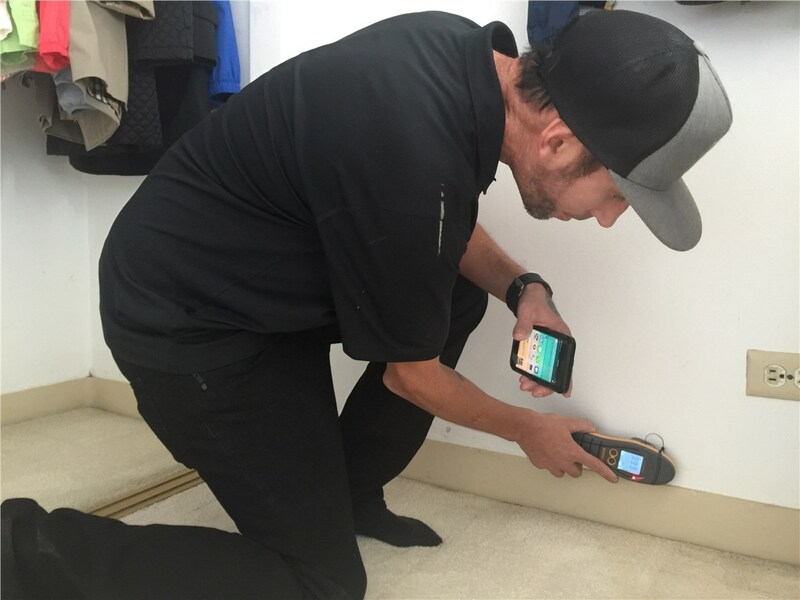 Mold Removal Services: We provide a mold inspection and take samples to send to a third party lab for confirmation of mold before completing total remediation. Home Restoration: Our contractors tackle the general reconstruction process after all water and mold is gone. We'll tear out damaged walls and flooring, install replacements, and even repair plumbing or roofing. 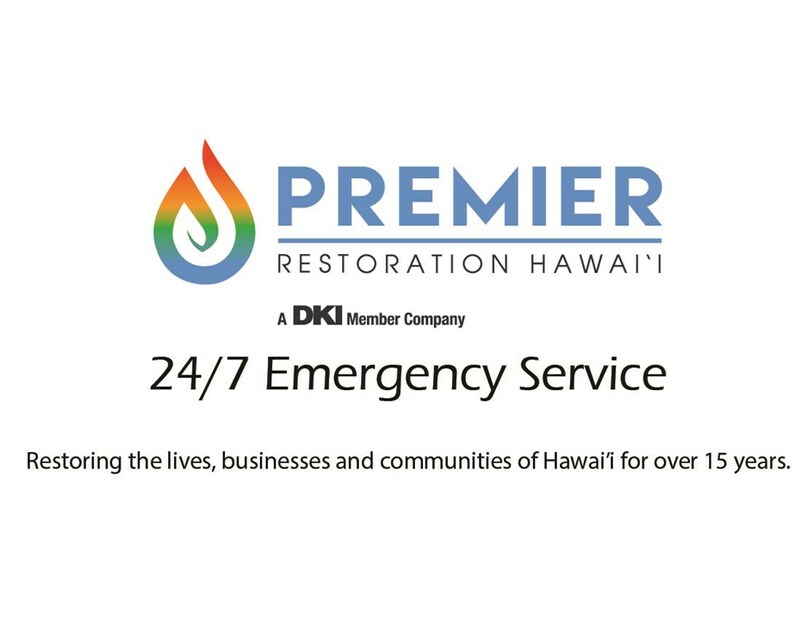 At Premier Restoration Hawaii, we offer 24/7 emergency water extraction services for homeowners. If you have a flood, leaky roof, or broken pipes, give us a call or fill out our online form. 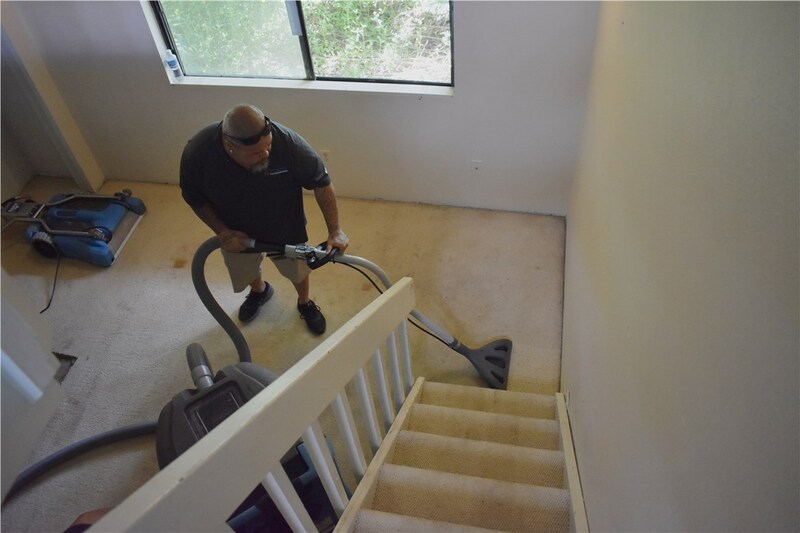 We'll have a crew come out to your Mililani home to provide water damage services within 24 hours. Feel free to ask us about a free consultation and quote too!